You can’t see or feel many of the conditions that cause dental problems and may even lead to permanent tooth loss. The dentists at Redmond Smiles Family & Implant Dentistry use state-of-the-art, low-radiation digital X-rays to identify potential issues and keep track of your oral health over time.To schedule a dental exam with digital X-rays, you can walk in the Redmond Smiles office in Redmond, Washington; book an online appointment, or call the friendly staff. 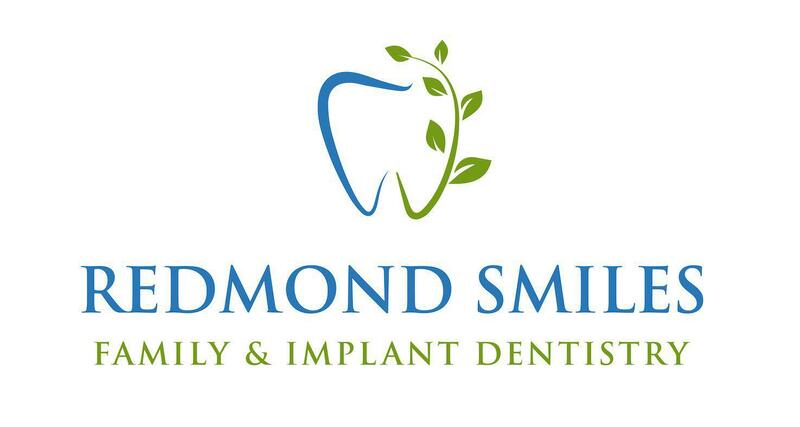 Redmond Smiles serves men, women, teens, and children. Why should I get a digital dental X-ray? Digital X-rays are superior to the traditional bite-wing X-rays because they are more comfortable, require less radiation, and are easier to view. Dr. Chen and Dr. Chiang can manipulate the contrast and other visual settings in the digital images to illuminate areas of concern. Digital X-rays let the dentists at Redmond Smiles Family & Implant Dentistry look into your teeth's crowns and roots and your jawbone for signs of cavities, decay, and infection. If you have periodontal disease, an X-ray can help them determine whether poor oral hygiene causes it or if some underlying condition is involved. Your dentist also uses digital X-rays to monitor developing teeth in children, teens, and young adults. They can use them to keep track of your wisdom teeth and determine if you need an extraction. Digital X-rays are safe and use less radiation than traditional X-rays. As a precaution, you wear a lead apron to minimize your exposure to radiation. Pregnant women can have up to four X-rays taken in a visit. However, unless it is an emergency, they prefer to delay X-rays until after the pregnancy. What happens when I get a digital X-ray? Your Redmond Smiles dentist or hygienist places a sensor in your mouth; this sensor is attached to a computer. You hold the sensor in place for a few seconds in each position. Your dentist needs multiple views both inside and outside your mouth to be able to visualize and diagnose potential problems. When should I get a dental X-Ray? Your dentist at Redmond Smiles Family & Implant Dentistry performs an X-ray at least once a year as part of your regular adult examination. They may take X-rays more frequently for children and teens to monitor tooth development. You may also have a dental X-ray if you have a decayed or aching tooth, experience trauma to the teeth or jaws, or are undergoing specialized dental procedures. When you’re ready for a dental exam and annual X-ray, contact Redmond Smiles Family & Implant Dentistry by phone or online form.